iPad mini lovers, rejoice! 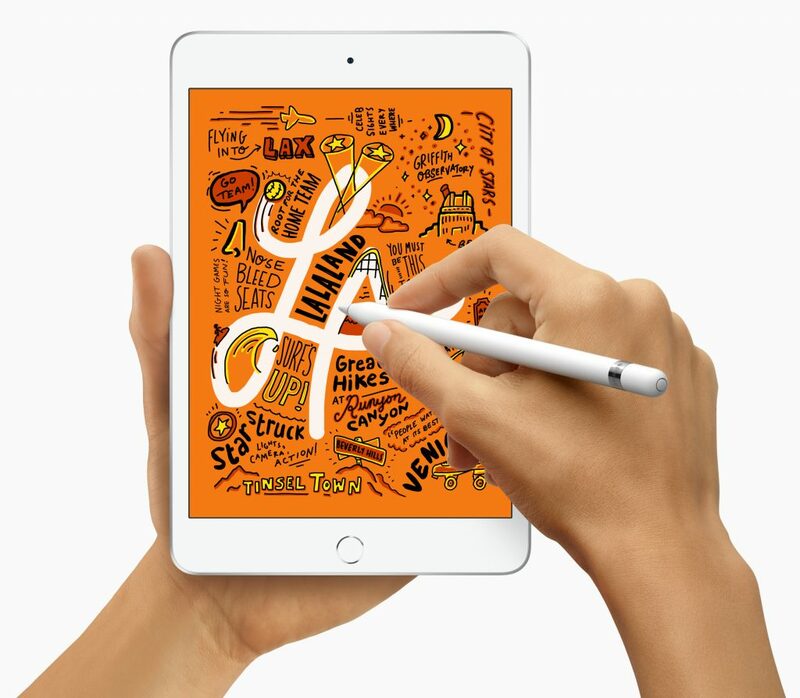 If you’ve been holding onto an aging iPad mini because of its small size, you’ll be happy to learn that Apple has at long last released a brand new 7.9-inch iPad mini with all the modern Apple technologies. 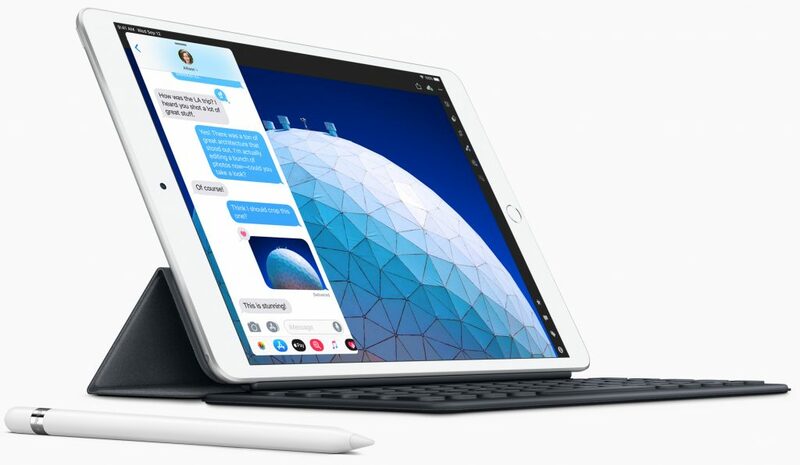 Joining it in the lineup is a new 10.5-inch iPad Air that turns out to be a retooled iPad Pro for a lot less money.